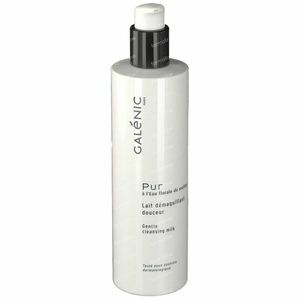 Galénic Pur Gentle Cleansing Milk 400 ml order online. 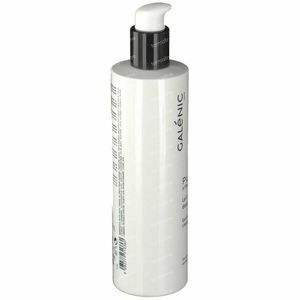 Smooth, luxurious and non-greasy Gentle Cleansing Milk effectively cleanses and removes make-up from the face, leaving a feeling of freshness, well-being and comfort. A gentle cleansing milk for the face with detoxifying and soothing melilotus extract. 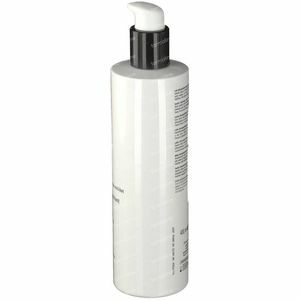 Apply in the morning and/or at night to the face and neck with gentle circular motions. 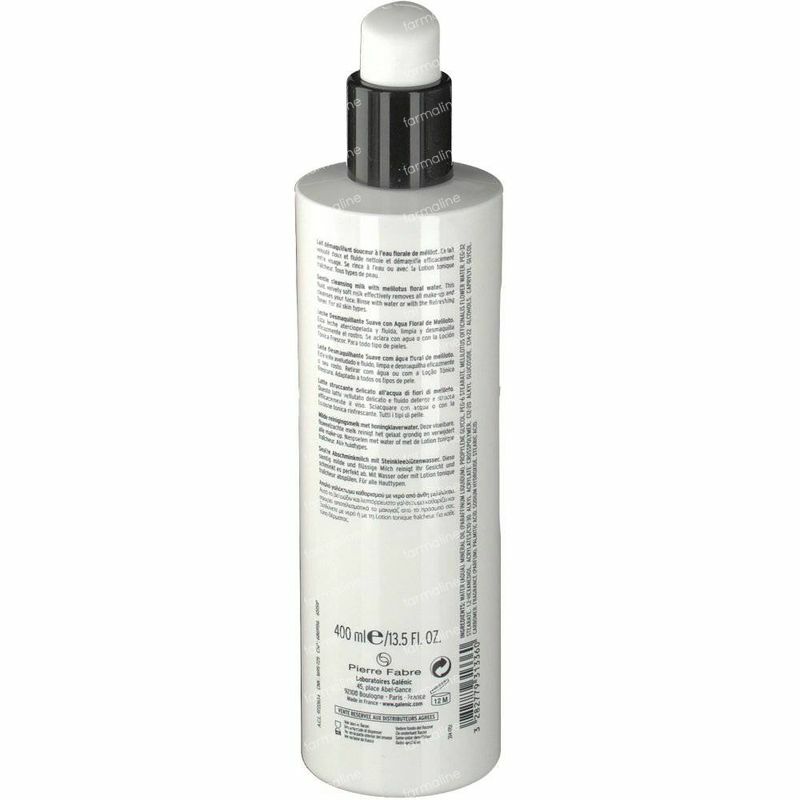 Remove excess with a cotton pad soaked with water or Refreshing Toner. WATER (AQUA). MINERAL OIL (PARAFFINUM LIQUIDUM). PROPYLENE GLYCOL. PEG-6 STEARATE. MELILOTUS OFFICINALIS FLOWER WATER. CAPRYLIC/CAPRIC TRIGLYCERIDE. PEG-32 STEARATE. CARBOMER. FRAGRANCE (PARFUM). IMIDAZOLIDINYL UREA. METHYLPARABEN. 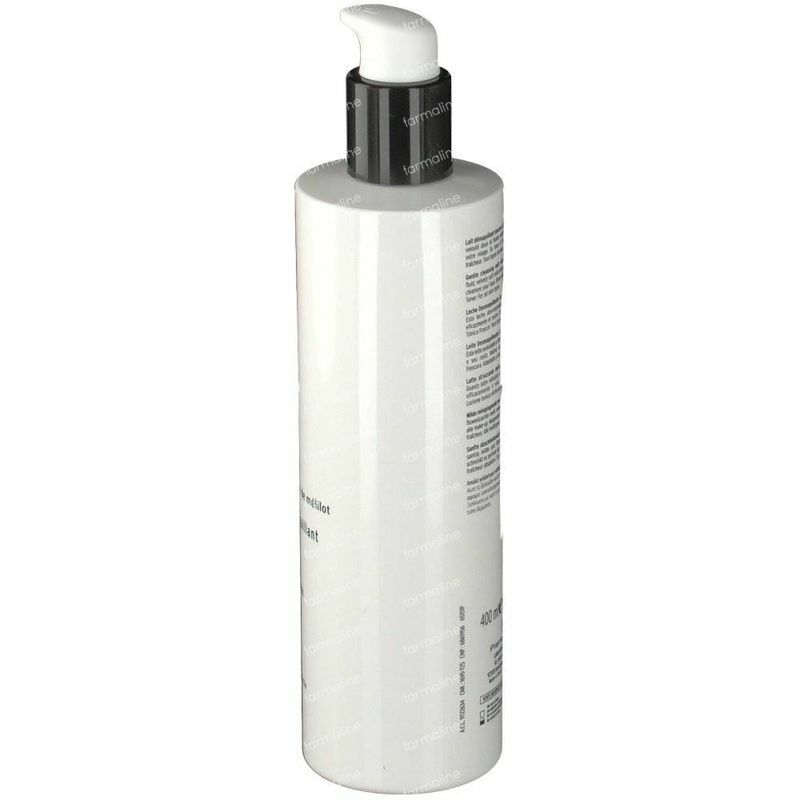 PHENOXYETHANOL. 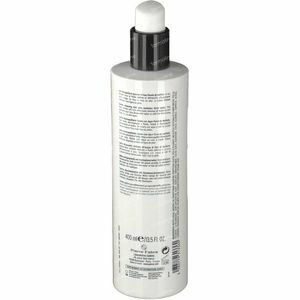 PROPYLENE GLYCOL STEARATE SE. PROPYLPARABEN. STEARIC ACID. TRIETHANOLAMINE.